North and South Pender Islands, the second most populous of the southern Gulf Islands of British Columbia, are separated by a canal and united by a bridge. The islands in the Strait of Georgia were once joined by a wide neck of land known as the Indian Portage. 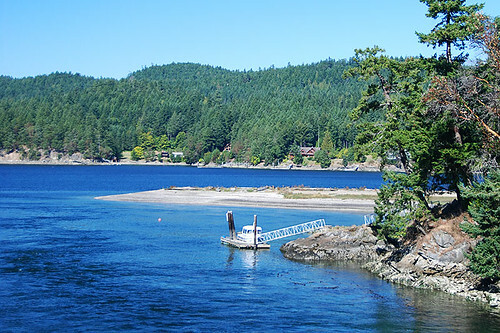 A narrow canal was dredged in 1903 to benefit steamship travel through the Gulf Islands, and the islands remained separated until a one-lane bridge was built in 1955. 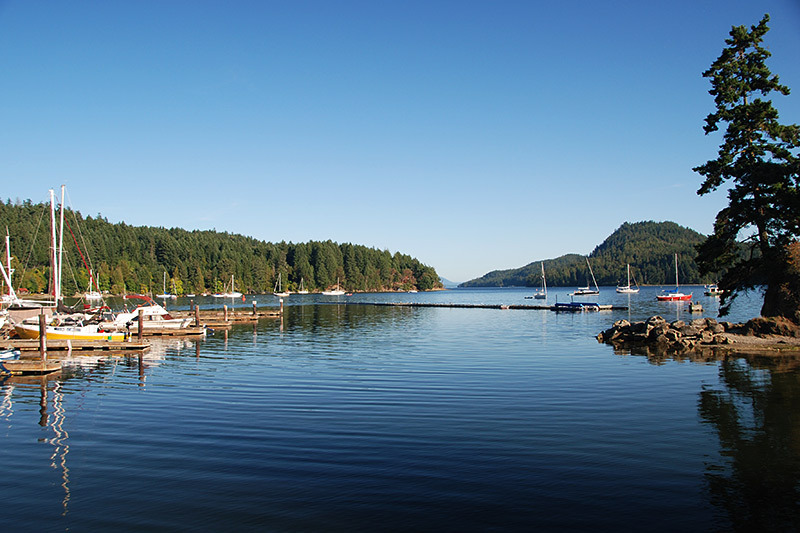 While most people simply refer to Pender Island in the singular, there are two islands, with a combined area of about 34 square kilometres. Much of the land is green and rural, but a massive subdivision on North Pender was one of the catalysts for the creation of the watchdog Islands Trust in the 1970s, as Gulf Islanders worried that similar development could spell an end to the islands’ charm. Today, with a balmy sub-Mediterranean climate, seven parks, and over 20 clearly-marked public beach accesses, these friendly rural islands are fabulous for family vacations, romantic escapes, seminars, and retreats. 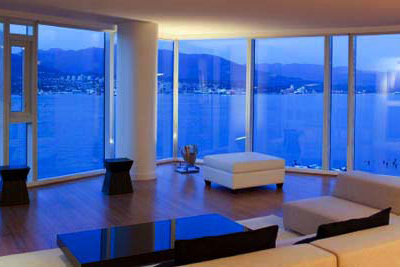 The population is decidedly residential, so don’t expect too many restaurants, lodgings, or shops. South Pender is less settled, with fewer roads and wilder vegetation. 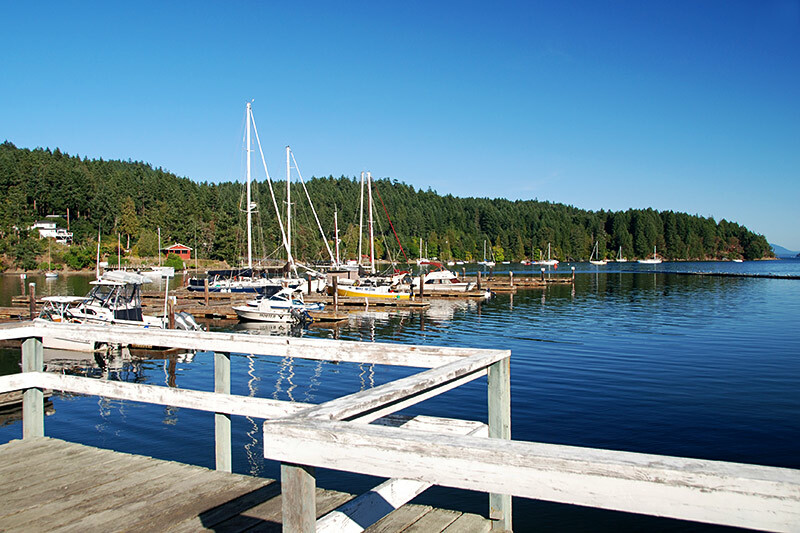 About 90% of the islands’ 2,000 permanent residents live on North Pender, mainly around Magic Lake, comprising of mainly young families, retirees, and a large number of business professionals who work in Victoria, Vancouver, and farther afield. The Penders have no village or town centre, although the Driftwood Centre serves as the island’s business centre. At The Drift you’ll find the Post Office, Liquor Store, pharmacy, laundromat, gas station, bank, bakery, grocery store, and other shops and services. Other businesses are located at Port Washington, Hope Bay, and at the three marinas, and a few others are dotted along the country roads alongside the farmstands. 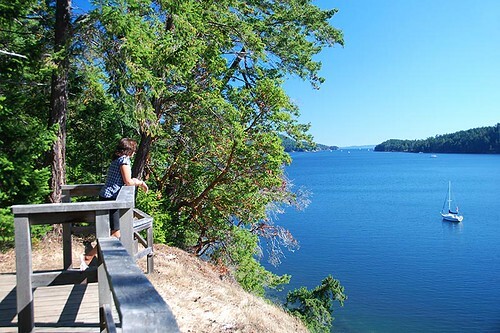 You’ll enjoy the laid-back pace of the Pender Islands as you bask in the unspoiled countryside of woods and wildflowers, or explore hidden bays and coves along the beautiful coastline – once the haunts of smugglers who ran rum between here and the nearby American San Juan Islands during Prohibition. The Penders are primarily a rural community, with open farmland, rolling forested hills and several lakes. 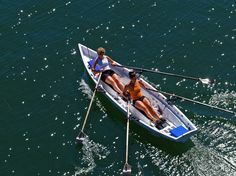 Cruising the narrow, twisting lanes in search of familiar landmarks, does, however, afford a glimpse of the island’s charming, bucolic landscape of old frame houses, farms, orchards, and turn-of-the-century heritage sites. 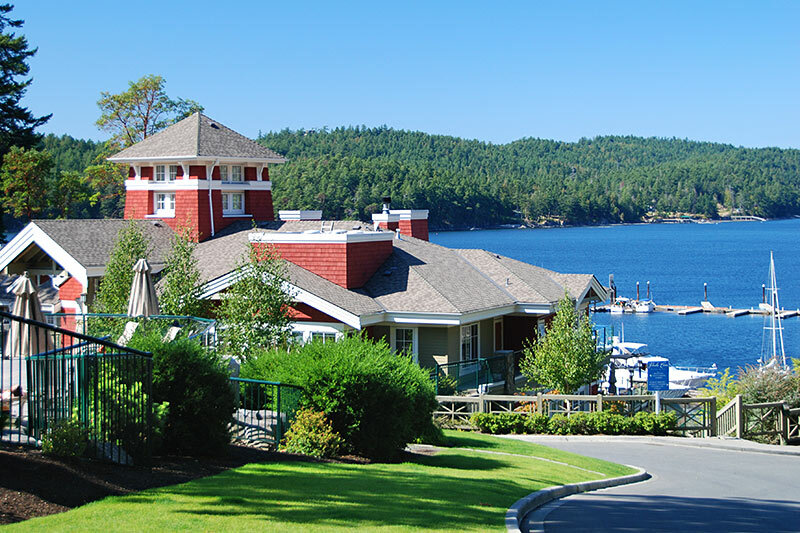 The mild climate and pristine wilderness make the Pender Islands perfect for recreation, and in summer, the island population doubles when seasonal residents and visitors arrive to cycle, hike, cruise, golf, fish, kayak, or just relax at one of the resorts or B&Bs. 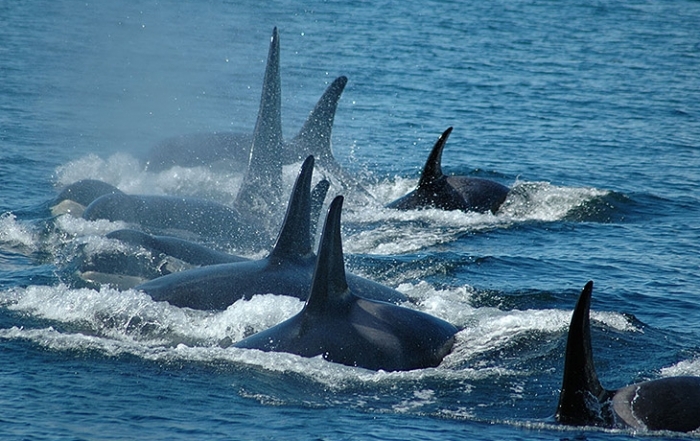 Location: North and South Pender Islands are located in the Southern Gulf Islands of British Columbia. 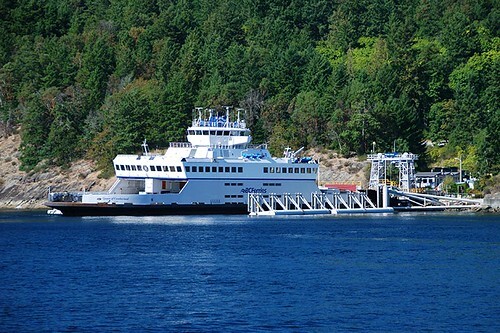 Otter Bay Ferry Terminal on North Pender Island is the terminal for ferries from both Swartz Bay (near Victoria on Vancouver Island) and Tsawwassen on the BC mainland. Scooters and bicycles are available for rental to visitors that arrive on foot and wish to explore the islands. Cyclists should note that the island roads have many hills, although not too steep. 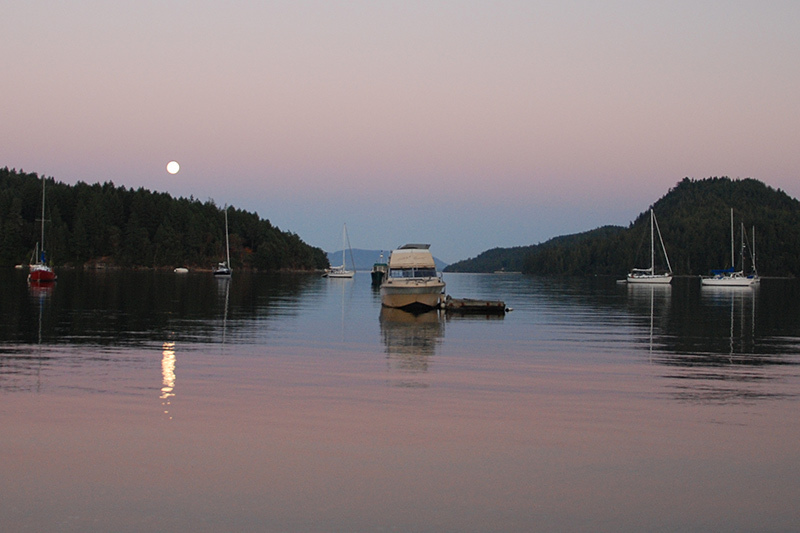 Regular float plane services are available from Victoria, Vancouver, Saltspring Island, and Seattle. Many visitors travel to the Gulf Islands by private boat. 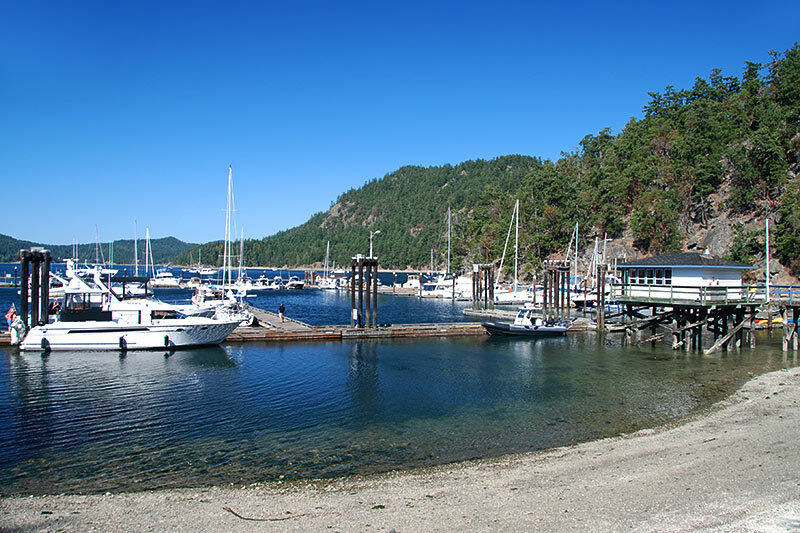 If you’re arriving from the United States by boat, there’s a convenient Canada Customs office at Poets Cove Marina in Bedwell Harbour on South Pender Island. 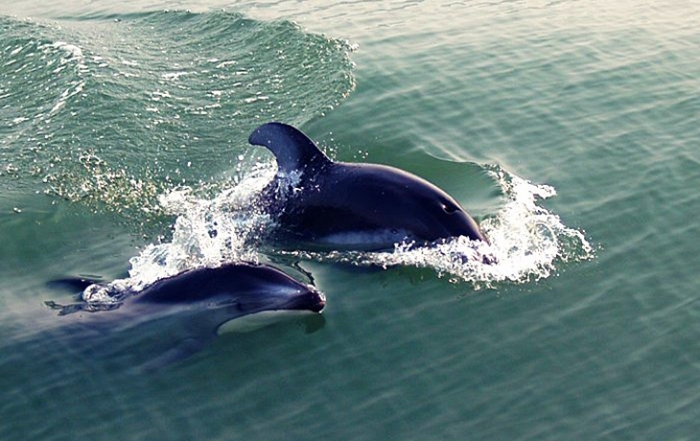 Boaters can choose from many marinas, government docks and quiet anchorages. 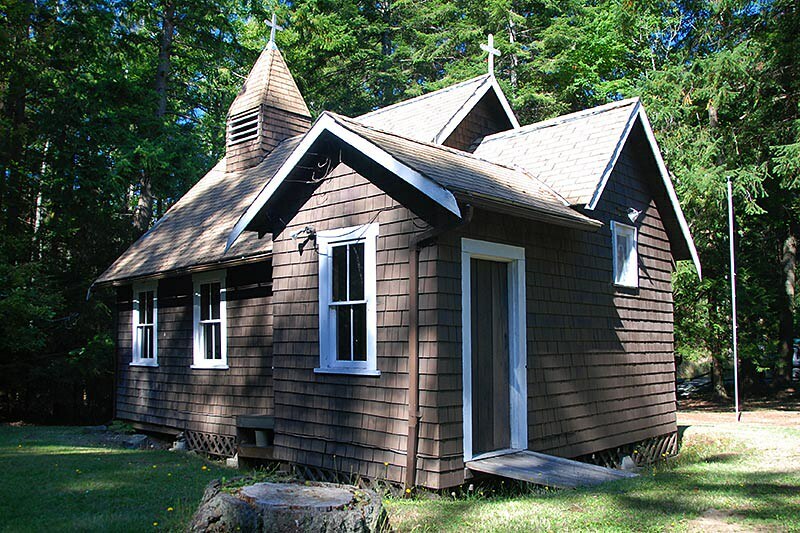 The Pender Islands Museum offers a glimpse into the past of the Pender Islands. Located at 2408 Otter Bay Road, in the Roe House at Roesland, one of the properties that together form the Gulf Islands National Park. Arts & Crafts: Shop for local arts and crafts at the many shops, studios, and private galleries dotted around the Islands that are open to visitors. Many artists display their wares in central galleries, one of which is located at Port Washington. North Pender’s popular Farmer’s Market is held every Saturday from Easter to November at the Community Agricultural Hall. 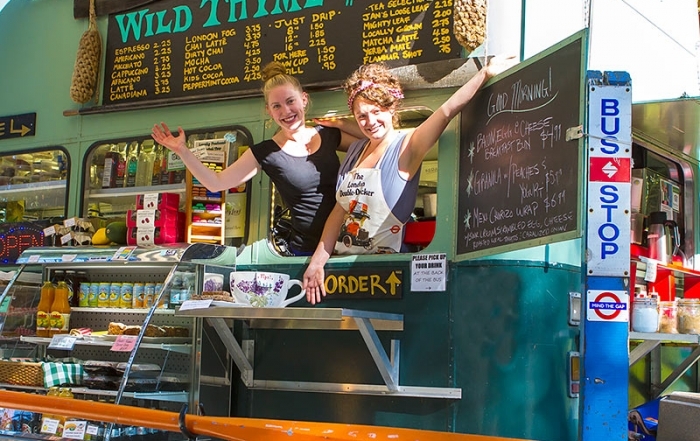 The market offers fresh produce, prepared foods, and locally made art and crafts. The Fall Fair is the biggest event of the year, held in the Community Agricultural Hall every August. 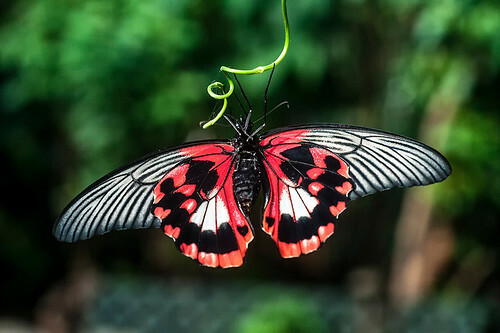 The fair features displays, floral contests, activities for children, live entertainment, an art exhibition, and a dance. Regardless of the time of year, there’s always something happening on the Penders: craft fairs, poetry readings, book launches, gallery tours, theatrical events, and workshops, to mention a few. 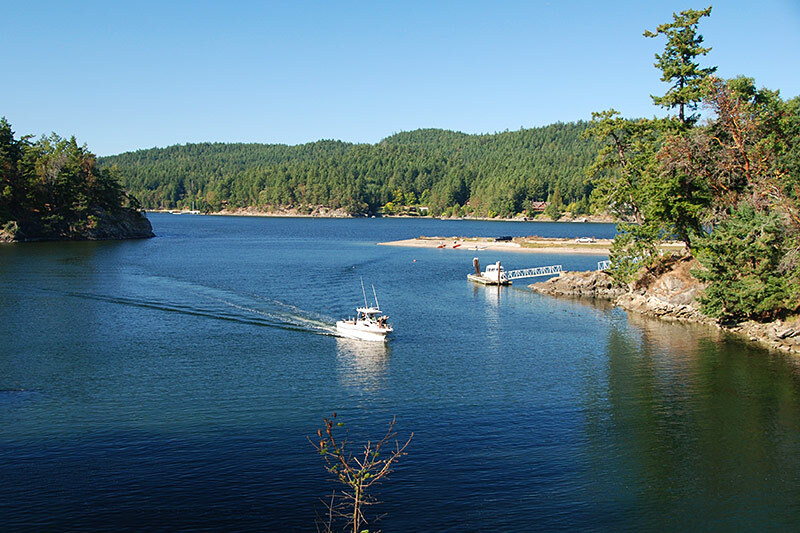 Pender Island Portage, formerly the neck of land connecting today’s islands, had an ancient trail over which First Nations people portaged their canoes between Port Browning and Bedwell Harbour. First Nations people lived here from 2,000 to 6,000 years ago, calling the isthmus connecting the islands Helisen, meaning lying between. It was an encampment used for harvesting the food resources of nearby waters and beaches. Pioneer settlers later dragged their boats on skids for visits between the scattered island families, or to shorten the journey to Sidney by sail and row boat. 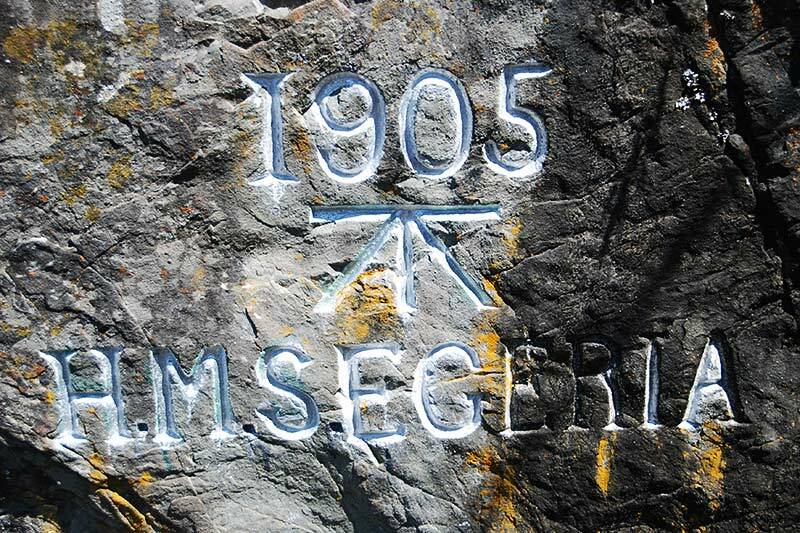 In 1903 the Federal government dug the canal that today divides Pender Island. In the summer, a Canadian Customs Port Office for air and sea craft operates on the wharf at Poets Cove Marina in Bedwell Harbour on South Pender Island. 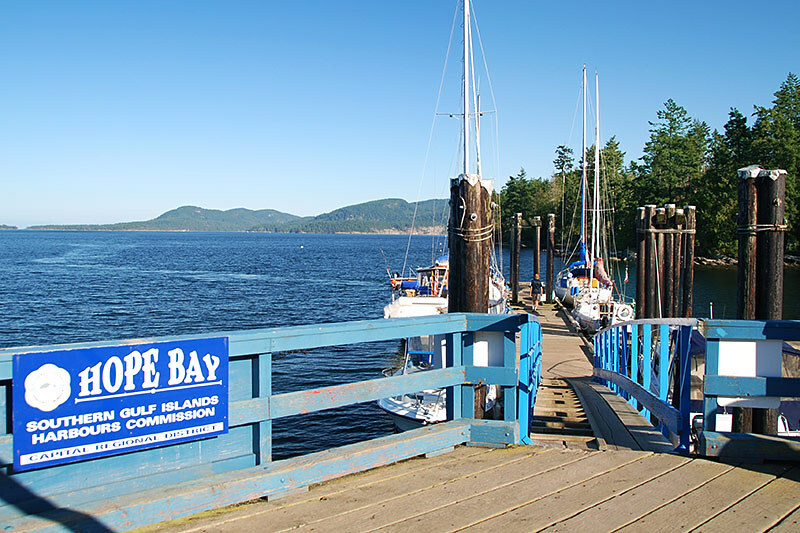 Boaters will find three marinas; Otter Bay Marina, Port Browning Marina, and Bedwell Harbour Marina, as well as government wharves at Hope Bay, Browning Harbour and Port Washington. Kayaking: The Pender Islands offers hundreds of bays and beaches to explore along the 38 miles (61 km) of coastline. 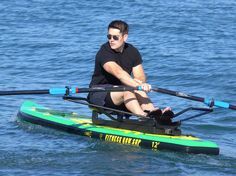 Kayakers wishing to paddle to the popular and easy-to-reach Beaumont Marine Park in Bedwell Harbour can launch from Medicine Beach on North Pender, and the government dock at Bedwell Bay on South Pender. 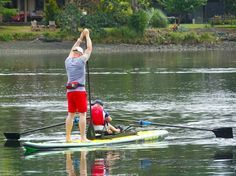 Allow 30 minutes to make the 1-mile (1.6-km) paddle from either location. 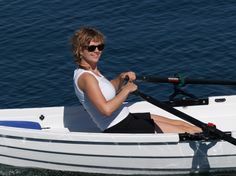 For those who come with car-top or hand-carried boats, there are numerous places to launch in the Penders. 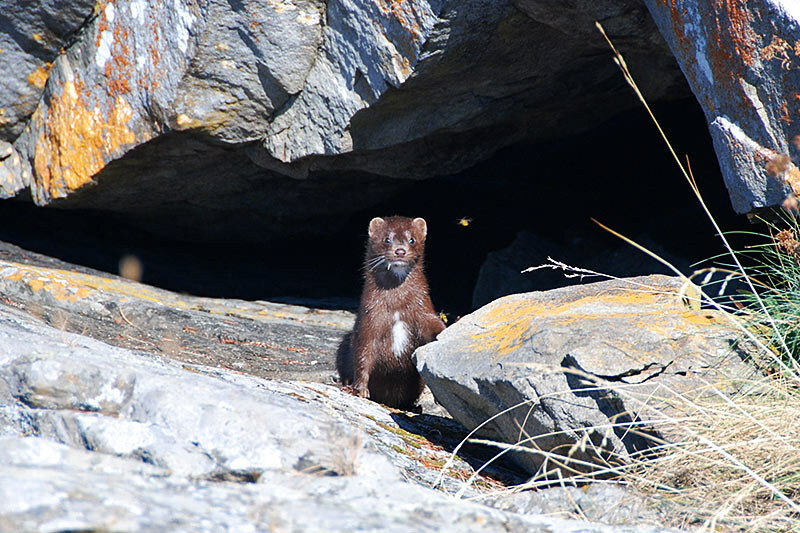 Suitable locations include Grimmer Bay, Hope Bay, Port Browning, and Miracle Beach on North Pender Island, and Bedwell Harbour and Gowlland Point, at the foot of Craddock Road, on South Pender Island. 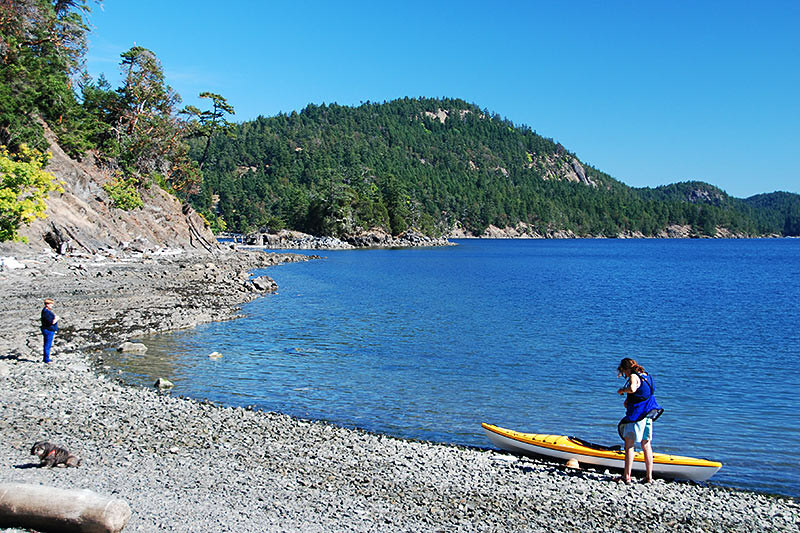 Nearby paddle destinations include the western shores of Pender Island, and Portland and Prevost Islands, both of which boast marine parks. 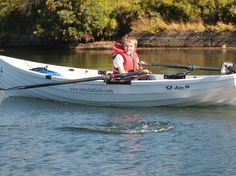 Ocean kayaking lessons and guides knowledgeable about local wildlife and waterfowl are available throughout the year. 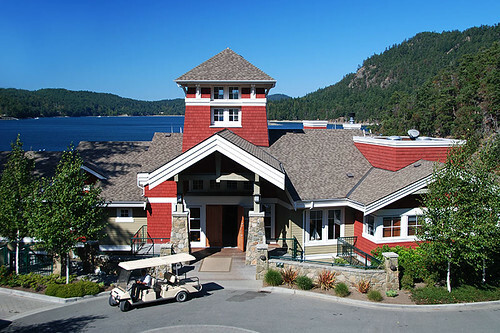 Golf: Pender Island Golf & Country Club offers a 9-hole public golf course on Otter Bay Road, between Port Washington and the ferry terminal at Otter Bay. This Gulf Island Jewel offers four elevated tee boxes and affords expansive views of the challenging golf shots that lie ahead. The course is deceptively challenging, with 6 separate tees for the back nine, yet it is a great recreation destination course for all handicappers. Golf Vacations in British Columbia. Hiking: Hiking trails cross Mt. Norman Park, Beaumont Marine Park, and Mt. Elizabeth Park, and trails can also be found at Prior Centennial Park, Mt. George, Mt. Menzies, Oak Bluffs, and the Magic Lake Estates.Hikers can explore many easy trails, but the most strenuous hike is the climb of Mount Norman. 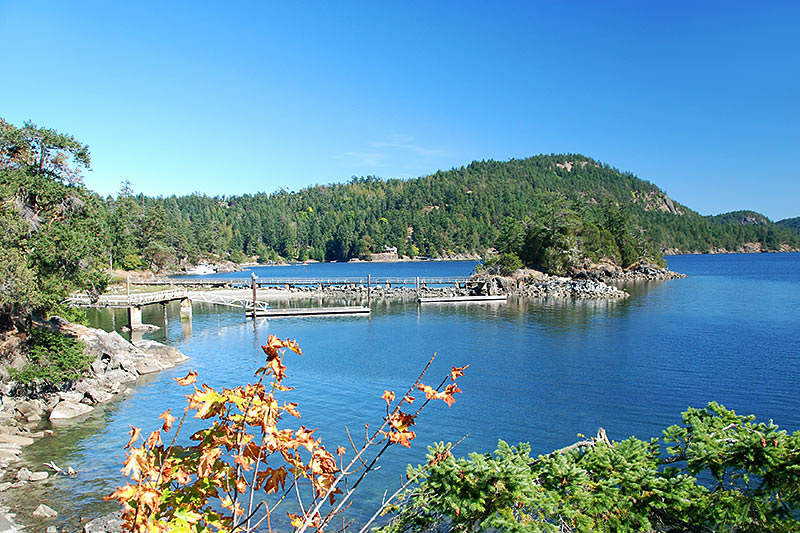 At Roesland, a footbridge leads out to a short trail and a viewpoint on the picturesque Roe Islet, and a trail through second-growth Douglas fir forest above Shingle Bay leads to Roe Lake. Diving: The Tilly Point Caves offer a popular shore dive at Tilley Point in Boundary Pass, at the southern tip of South Pender Island. 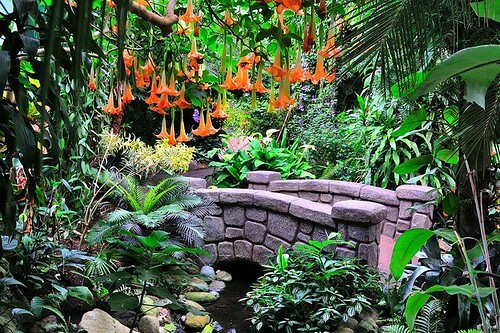 The main cave is 3 metres (10 feet) wide, 15 metres (50 feet) long, and covered with white plumous anemones on three sides. Access is off the end of Craddock Road. As with most dives, this dive is best undertaken when visibility is good. 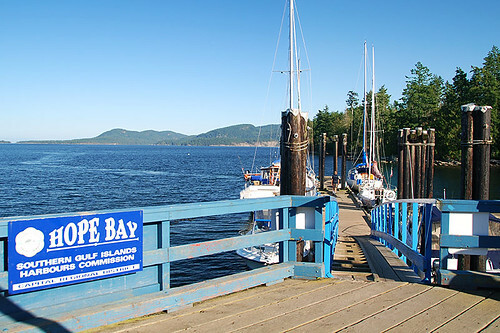 Beaches: One of the best beaches on the Pender Islands is at Mortimer Spit, close to the canal between the two islands. 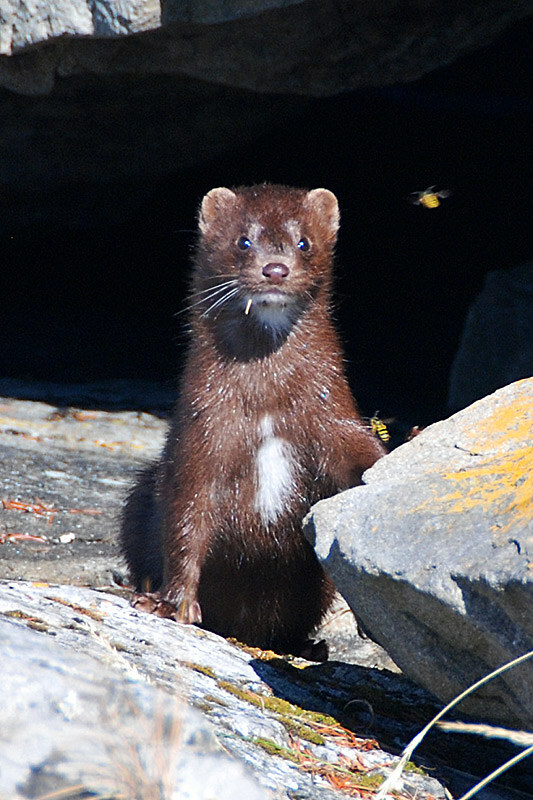 A snout of sand juts out into Navy Channel providing plenty of room and few visitors to share the beach with you. Another popular spot is just to the north at Hamilton Beach at Port Browning. You’ll find a more festive atmosphere here in summer, with a pub, marina, cafe, and picnic tables beside the beach. On the far shore, visible from Hamilton, is a sandy strip of beach at Razor Point. Take Bedwell Bay Road south from the ferry dock at Otter Bay to reach Hamilton Beach. Follow Razor Point Road east of Port Browning to find the small beach on the point. There are public swimming pools at Bedwell Harbour, Otter Bay Marina, and Port Browning. The public dock at Magic Lake is a popular local swimming hole for children, and more secluded swimming can be enjoyed at pristine Roe Lake. Beaumont Marine Park (Gulf Islands NPR), nestled below the bluffs of Mount Norman, is one of the most popular marine parks in the Gulf Islands, with rustic paddle or boat-in campsites. The campground is provided for kayakers and walk-in campers who undertake the challenging 2.5-km hike from Ainsley Point Road. The forested campsites at Prior Centennial Park may be easily accessible, but the oceanside setting of Beaumont is tops. 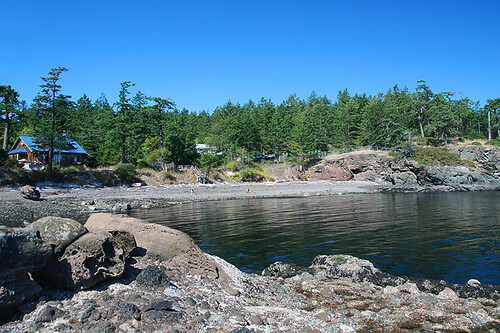 On North Pender Island there are camping facilities at Prior Centennial Park (Gulf Islands NPR). There are 17 vehicle/tent sites, and reservations are recommended. 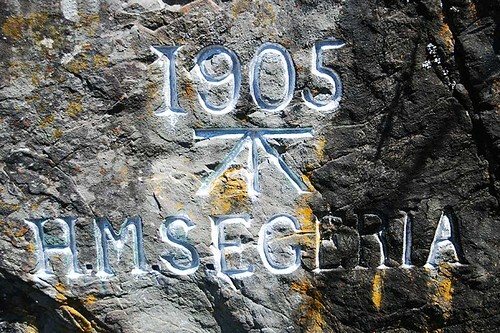 Prior Centennial is more accessible than Beaumont, and is located on the west side of Canal Road, about 4 miles (6 km) southeast of the ferry dock at Otter Bay. The 1-km Heart Trail in the park is moderately easy, with just two steep hills. The trail crosses Ketch Road on the west boundary of the park, linking up with Golf Island Disc Park, with trails to Schooner Way and Bosuns Way. Mount Norman Park (Gulf Islands NPR) provides a fabulous viewpoint worth hiking to on South Pender Island. 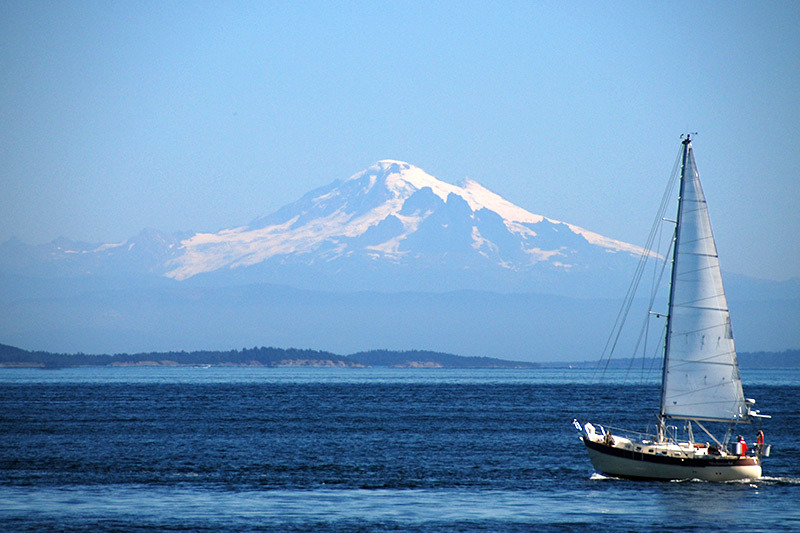 Mount Norman dominates the southern half of the twin islands, forcing traffic to divert around its northern flanks. Take Canal Road west where it divides, and continue a short distance to the trailhead of Mount Norman. From here it’s a steep walk uphill along an old logging road. Make the journey only on a day when you’re guaranteed a good view. 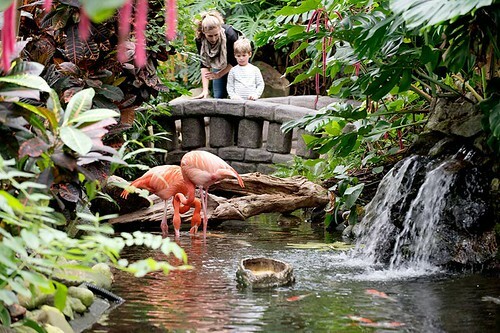 Once on top you’ll find an observation platform with a wooden bench on which to rest while you get out your binoculars. The stunning views from here are directly west over Bedwell harbour towards Saltspring Island, Victoria and southern Vancouver Island, and south across Boundary Pass into Washington State. Follow a rough trail from the viewpoint boardwalk through the salal to the east side of Mount Norman for a view of the sun-weathered flanks of Saturna Island, and beyond to Vancouver and the mainland of British Columbia and Washington. Roesland / Roe Lake on Otter Bay Road is one of the properties that form the Gulf Islands National Park, and is home to the Pender Islands Museum. 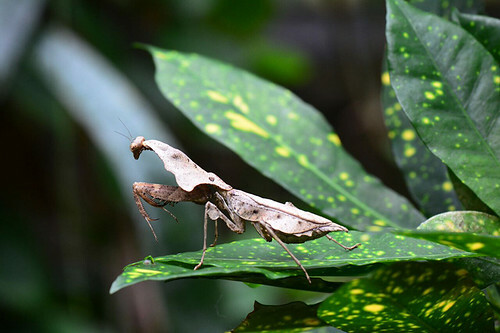 The 230-hectare (568-acre) property comprises a park, beaches, a headland, the restored Roe House and vacation cottages, and the freshwater Roe Lake. 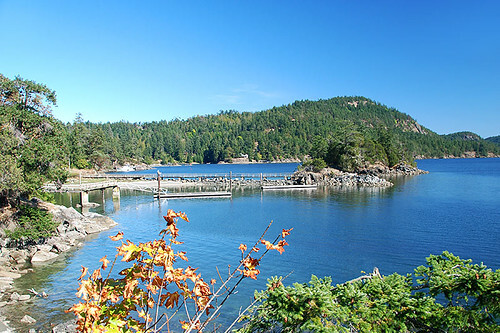 A footbridge leads out to a short trail and a viewpoint on the picturesque headland (Roe Islet), and a trail through second-growth Douglas fir forest above Shingle Bay leads to Roe Lake. Roesland on Ella Bay began as a pioneer farm in 1908 before becoming a farm resort, where vacationing guests willingly participated in the chores of the farm, from the milking to haying. 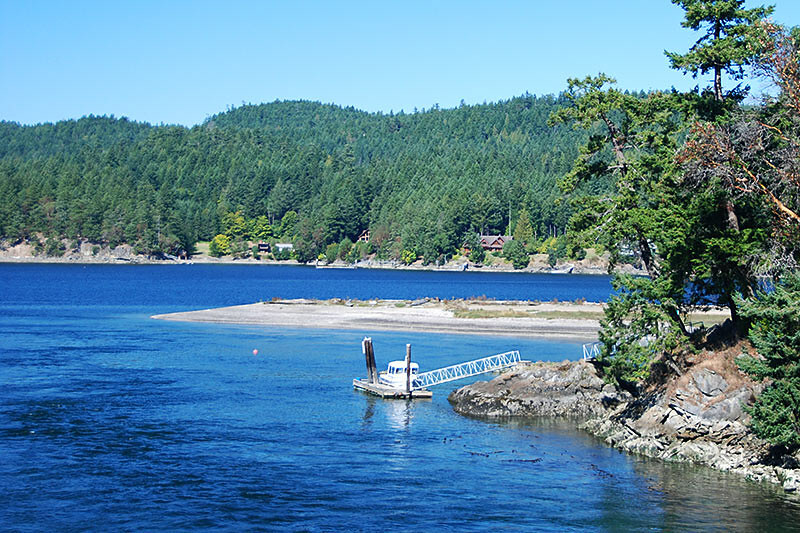 If you take the time to travel to the very end of South Pender Island, you’ll find the small beach park at Gowlland Point Park to be the prettiest of all the beaches on the two Penders. A pebble beach slopes down to an indented shoreline. During winter storms, which pound this exposed coast with regularity, the ocean moves the cobblestones around with percussive effect. From the beach, you look due south toward the San Juan Islands, west across the Strait of Juan de Fuca to Hurricane Ridge on Washington State’s Olympic Peninsula, and east to Saturna Island’s Monarch Head, with Mount Baker rising above the mainland. 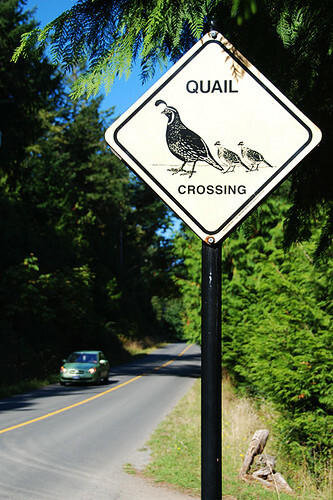 To reach the park from the ferry dock, follow Bedwell Bay, Canal, Spalding, and finally Gowlland Point Road to its southern terminus. If you want solitude, this is where to find it. Greenburn Lake and its wetlands are vital to the recharge of South Pender’s scarce water supply. The area also contains pockets of the endangered Garry oak ecosystem. Visitors can hike up along the old access road to this picturesque lake surrounded by high bluffs. The trailhead is at the Firehall on Gowlland Point Road. There are no visitor facilities at the lake. Greenburn Lake and surrounding forest are incorporated in the Gulf Islands National Park. Medicine Beach Nature Sanctuary protects one of the last wetlands in the Southern Gulf Islands, a rarity in the dry climate of the Gulf Islands. The 8-hectare (20-acre) protected sanctuary on Bedwell Harbour is home to the endangered Virginia rail, and many other species of birds and animals, and features a beach, coastal bluffs, and an upland forest. 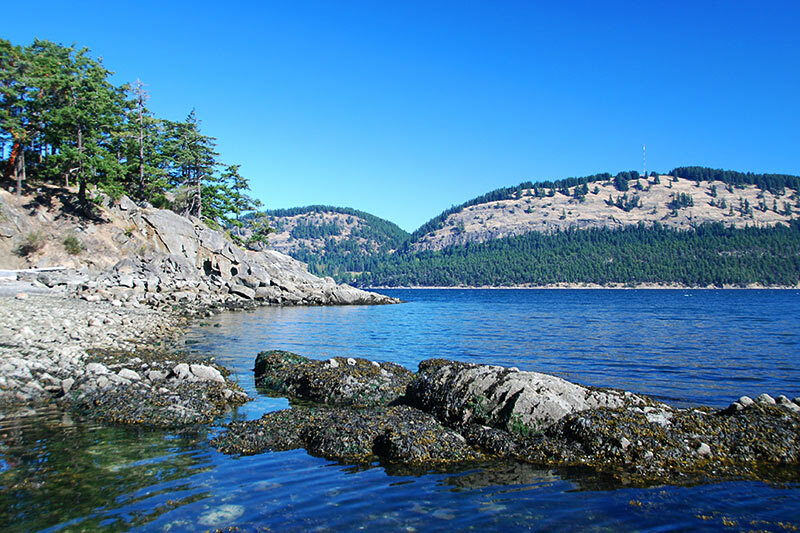 The Coast Salish people used plants from the area for medicinal purposes, hence its name. Enjoy picknicking, walking up the bluff, and beachcombing at Medicine Beach. The Golf Island Disc Park on North Pender Island features 27 holes and winds its way over and around a rocky hill just to the north of Magic Lake. The location of the frisbee golf course, with its many trees and bumpy landscape, makes for an exciting game and a wonderful walk in the woods. Car Stop Program: Pender Island is proud of its unique program providing rides for hikers without their own transport. People wait at designated stops for a passing motorist to pick them up, usually the first car that comes along. 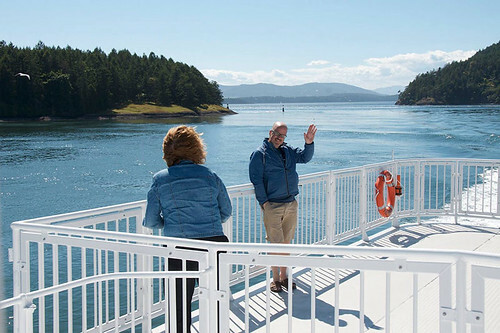 Motorists arriving at North Pender on BC Ferries can put a green card on their dashboard indicating they’re willing to take foot passengers. 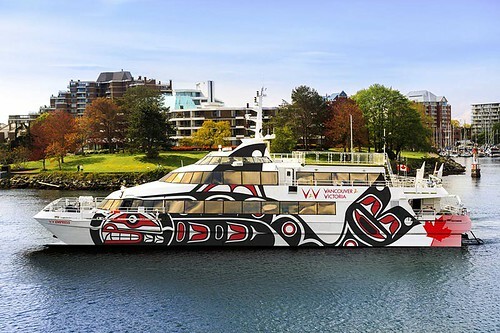 It is hoped that the program will spread to other islands so one can travel throughout the southern Gulf Islands without a car – very economical and a great way to meet people. East of the Pender Islands is Saturna Island, tucked away at the southern end of the Gulf Island chain. 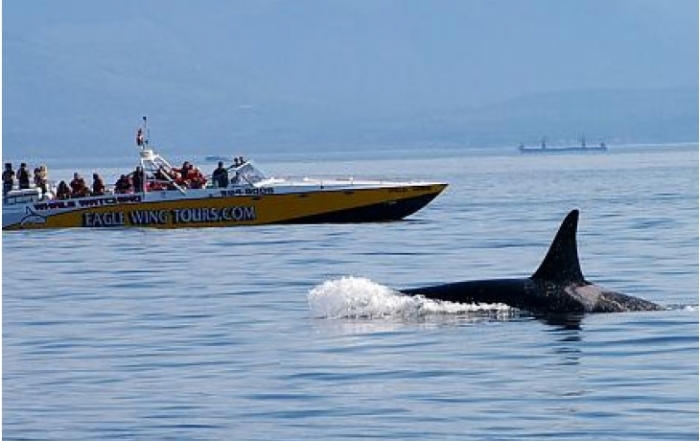 A remote and sparsely populated rural hideaway, with bountiful wildlife and tremendous natural beauty, Saturna Island is easily the least spoiled of the Gulf Islands. 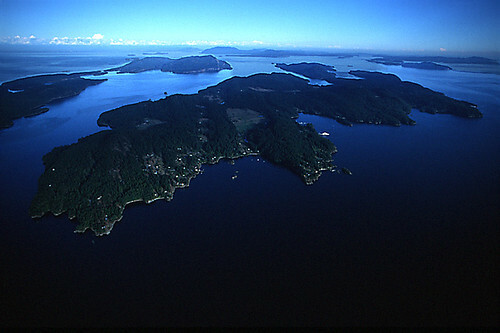 North and east of Pender is Mayne Island. 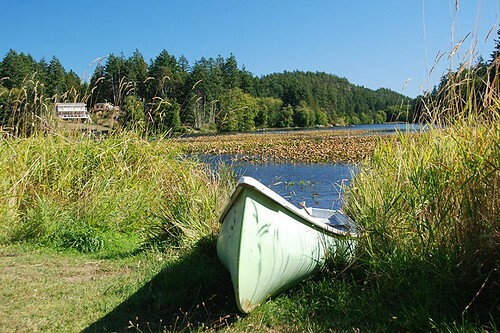 Rolling orchards and warm rock-strewn beaches abound on Mayne Island, a rustic 21-square-kilometre island offering picturesque seascapes, pastoral farmlands, and rich west coast forest.